Hyundai this week issued two new position statements, including one calling it “important” that all of its vehicles receive a pre- and post-repair scan. The OEM offers a common-sense explanation for why the operations need to be done in its position statement dated Wednesday. Diagnostic checks are necessary “so that repairers are aware of any diagnostic trouble codes that may be present, regardless if a warning light or malfunction indicator light is illuminated,” Hyundai wrote. Unfortunately, the notion has met with resistance by insurers, and apparently collision repairers as well. 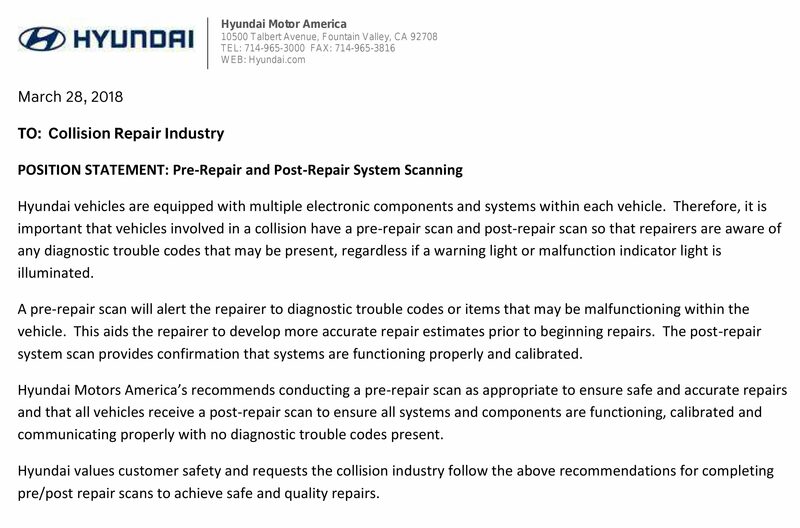 “A pre-repair scan will alert the repairer to diagnostic trouble codes or items that may be malfunctioning within the vehicle,” Hyundai wrote Wednesday. “This aids the repairer to develop more accurate repair estimates prior to beginning repairs. The post-repair system scan provides confirmation that systems are functioning properly and calibrated. Sister company Kia has made collision repair procedures available to American repairers, but Hyundai hasn’t yet, according to I-CAR. However, Hyundai does publish service and repair information for mechanics, and these likely contains further support for why scanning is necessary and instructions for other electronics-related procedures. Hyundai also offered similar guidance as other OEMs on the subject of altered wheels by banning reconditioned wheels and frowning on any alteration that goes beyond the finish. It also in the Wednesday position statement instructed repairers to inspect “all wheels” — not just the ones likely affected by the crash. The latter should receive “special attention,” however, Hyundai wrote. Hyundai Motor America does not approve the use of reconditioned steel or aluminum wheels on any Hyundai vehicle. Reconditioned wheels may not meet the same standards as newly manufactured wheels. Reconditioned wheels may contribute to poor performance and compromise safety. Post collision wheel inspection must be performed on all wheels with special attention to wheel(s) subject to the impact zone. 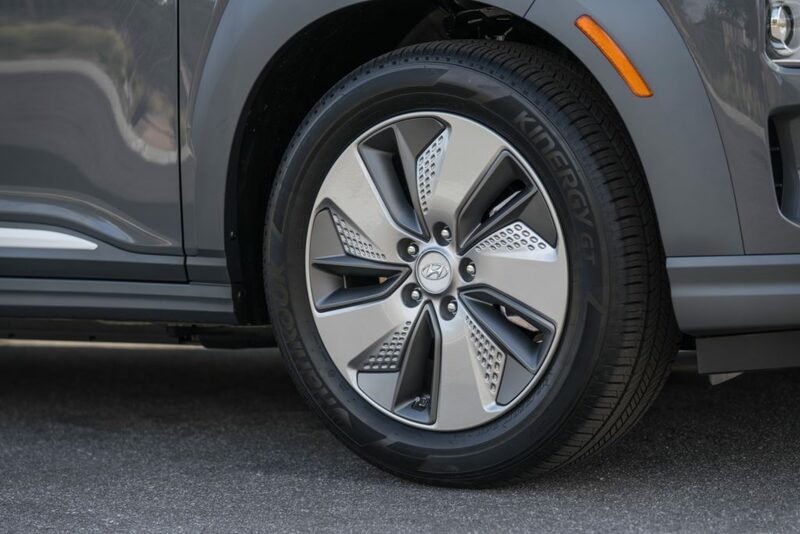 Hyundai only recognizes steel or aluminum wheel repair that is limited to surface treatment that restores cosmetic appearance of the finish coating. A May 2016 parts position statement stated that Hyundai didn’t want any “non-original equipment parts” — including recycled ones — used on its vehicles, which would seem to already suggest it didn’t want a shop buying reconditioned wheels. Technically, that document didn’t expressly state a shop couldn’t recondition wheels itself. However, many other OEMs’ position statements, logic and liability fears would seem to suggest such a practice would have been a bad idea — and the new position statement just confirms it. 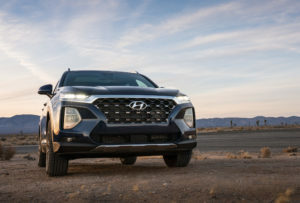 Hyundai has promised to release U.S. collision repair procedures as it has abroad, and the debut of the position statements this week seems like a good start and suggests the OEM is indeed thinking about American repairers’ needs. Shops operating without such procedures might face a liability concern, a repairer argued eight days prior on a March 20 Collision Hub “Repair University Live” in response to a question about replacing a quarter panel on a Hyundai. P&L Consultants co-owner Larry Montanez even went as far as to suggest that shops refuse to work on any vehicle lacking a repair procedure. Otherwise, “you’re taking all that liability” for attempting to determine how to repair the vehicle using I-CAR general guidelines or your “best opinion,” Montanez said. “Your best opinion’s going to be a problem when you get to court,” said Montanez, who has testified as an expert witness.